Our DISPLAX touch sensors as standard are optimized for 16:9 and 4:3 aspect ratios. However, we can amazingly do customised touch foils with different aspect ratios. 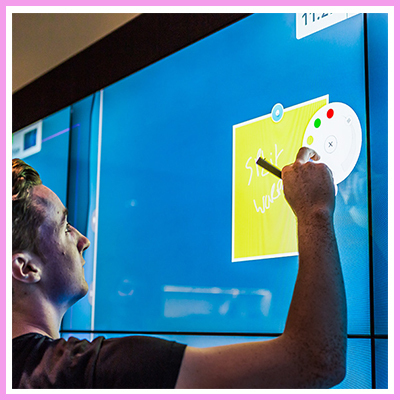 Perfect for our customers who want to add touch interaction to our impressive stretched panels or monitors. In these cases what DISPLAX do is simply produce the unit and run tests to develop and validate the touch performance before shipping to our customers to guarantee the accuracy and quality of the standard skins. 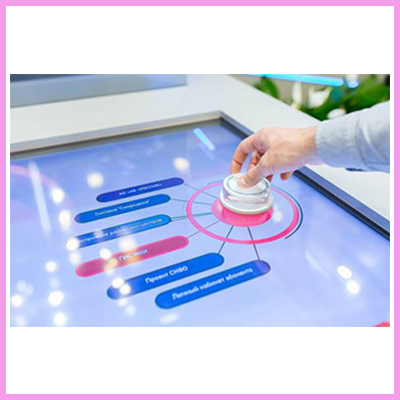 To check out the range of Displax Touch Foil range please visit our Displax Webpage.